Packaging : 25kg, 50kg, etc. R.g. Kasat Industries Pvt. 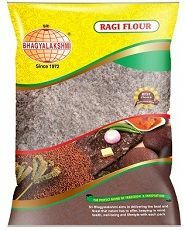 Ltd.
For the production of our Ragi Flour, we use the finest quality ragi seeds which are genetically pure and enriched with nutrients. 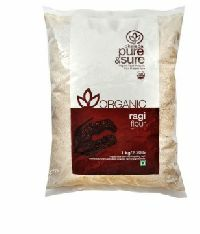 The Ragi Flour is adulteration free and has a long shelf life of 12-14 months. 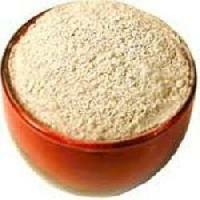 TRS Ragi Flour, offered by us, is very advantageous for a healthy body. 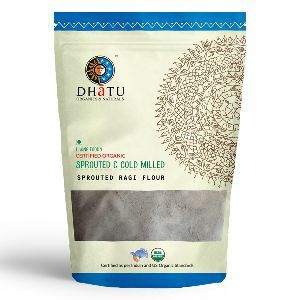 We make available Ragi Flour that is hygienically processed and properly packed in air-tight packaging which protects it from dirt and moisture. Samrat Ragi Flour is prepared by grinding best quality Ragi(finger millets), grinded to perfection to give the required fineness, smooth texture and a pleasant colour. 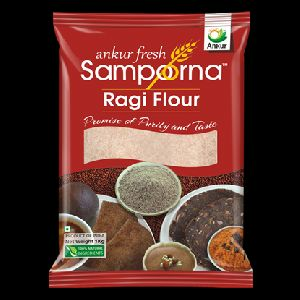 Samrat Ragi Flour is immensely versatile, can be used to prepare dishes like dosa, roti, biscuits, porridge and numerous favorite delicious dishes, In every aspect Samrat Ragi Flour enhances the dish. 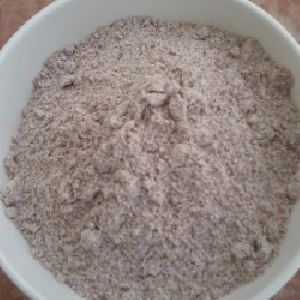 We are manufacturing ragi flour of finest quality and providing it at reasonable rate.we are manufacturing ragi flour at our plant in Shrirangapatna Mandya.Kindly contact us for more details. By keeping records of the leading market demands, we have developed a secure payment procedure that offers a plenty of options for making transactions. With the assistance of our packaging experts and advanced machines, we became capable of meeting the standard as well as customized packaging requirements of the clients. 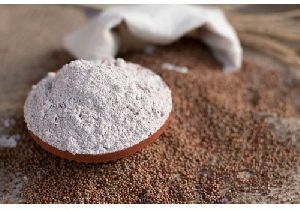 Ragi is a rich source of fiber and reduces the level of bad cholesterol in body. 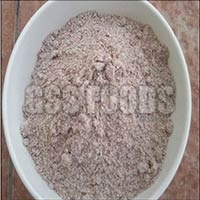 We supply high quality ragi flour at market leading rates. 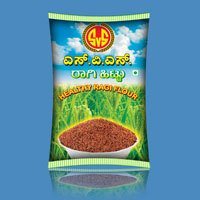 Ragi flour supplied by us is higly appreciated by our clients. 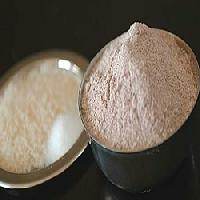 We are a celebrated Exporter and Supplier of Ragi Flour . Ragi Flour, offered by us, is hygienically processed from quality ragi which is also known as finger millet. 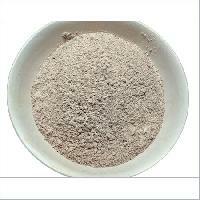 This Ragi Flour has uniform particle size, and is free from any kind of adulteration. 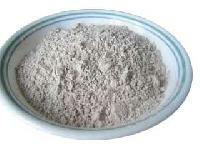 This Ragi Flour can be availed from us at highly competitive prices in short delivery period. 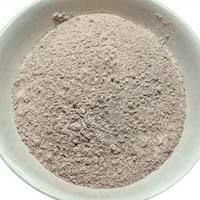 We are the one of leading manufacturer of ragi flour located in bangalore. dark hue of ragi on the plate is divine. A good source of dietary calcium, fibre, this grain is very cooling on a hot day. 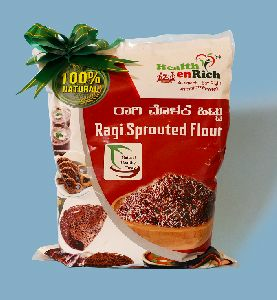 In most of the recipes calling for ragi flour, you could also use the sprouted and roasted ragi flour, ragi huri hittu as it is called in kannada. 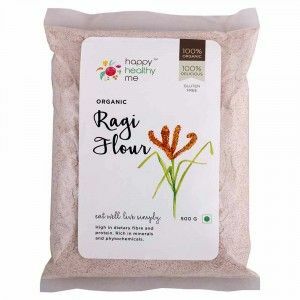 Our Ragi Flour is processed in hygienic conditions under the supervision of our experts who make sure it is finely processed and free from contamination. 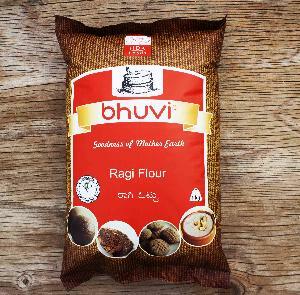 We supply the ragi flour in airtight packaging so as to protect is from dirt and moisture. 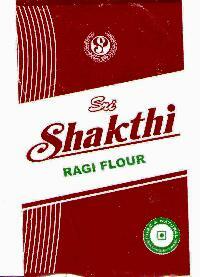 We supply the best ragi flour.chakki fresh ragi flour. 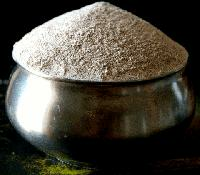 It's grown in the fertile region of the western ghats. 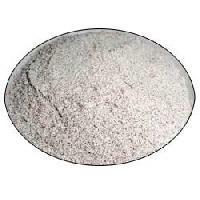 Ours is a very cleaned and finised products free from chemicals and preservatives, it is processed carefully.we take orders in bulk quantity in tons, we supply in bulk packages like 50kgs and 25kgs bags only, otherwise we also supply in other brands , for any trade enquiries pls call to vivek 9448978877& 9902933778.